For most of us, discussing our own inevitable demise is not the most comfortable conversation. Add to that our busy lives and it’s easy to let the job of putting our affairs in order slide right off the to-do list. But making time to plan your estate and keep it updated can provide both you and your loved ones with precious peace of mind. Estate planning is not just as simple as writing your will and filing it away. It involves developing a strategy around how your assets will be distributed to your beneficiaries after you die. Talking one-on-one with a financial adviser can be the best way to make sure your wishes are carried out correctly. 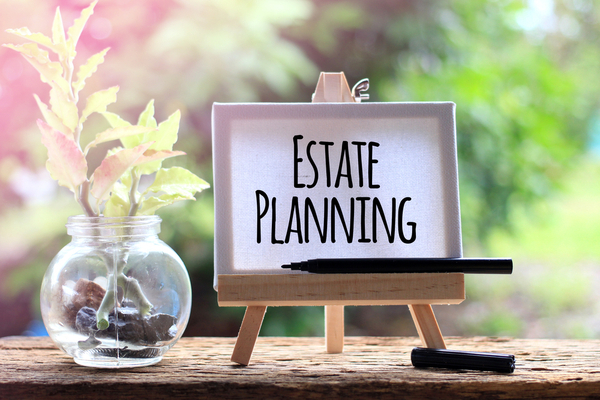 To make that conversation a little easier, we’ve outlined the important things to consider when estate planning and we’ve included a check-list of discussion points for the meeting. Given that estate planning is concerned with the distribution of your assets, it makes sense to start planning once you are earning a salary. 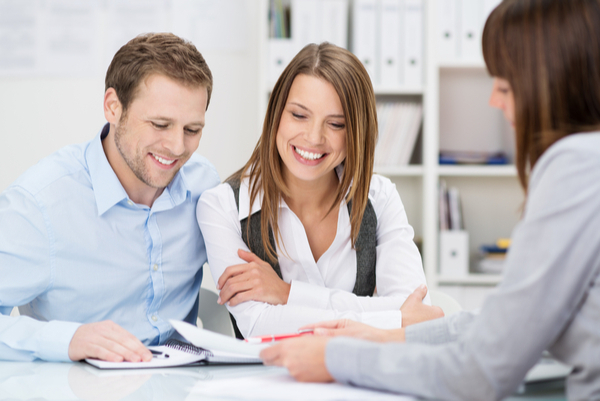 As a newly employed young person, the first stage of estate planning may be a simple will. As your circumstances change and you start to build wealth, it’s a good idea to speak with an expert who can guide you through the complexities of estate planning.A financial adviser can help you understand your legal rights and responsibilities and recommended tax effective strategies for the transfer of your assets. Having a valid and current will is fundamental to your estate plan. As a legally binding document, your will not only clearly sets out your wishes for the distribution of your assets, it safeguards your estate from potential disputes. Having a valid will can also save your loved ones from the stress of dealing with complex drawn-out legal matters. In Australia, if someone dies without a will in place their assets are distributed according to the inheritance laws of the state they live in. This can have significant tax implications on your beneficiaries and can lead to your wishes not being fully carried out. When you plan your estate, you must decide who will take responsibility for the various roles that are required to administer it. Deciding who to appoint to each role is a very personal decision that requires careful consideration. Remember, you can choose to split these roles, appoint them jointly or change them if need be. An executor is appointed to carry out the instructions of your will. Power of attorney is a legal document authorising your appointed attorney to act for you in financial and lifestyle matters. An enduring power of attorney continues if you are unable to make decisions for yourself due to illness or injury. 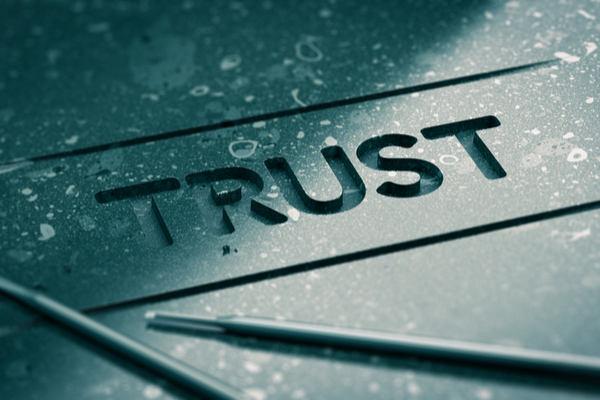 A trustee is appointed to administer the assets of a trust. You also need to decide who will make decisions about your health and medical wellbeing if you are unable to do so yourself. The way this role is appointed varies from state to state. 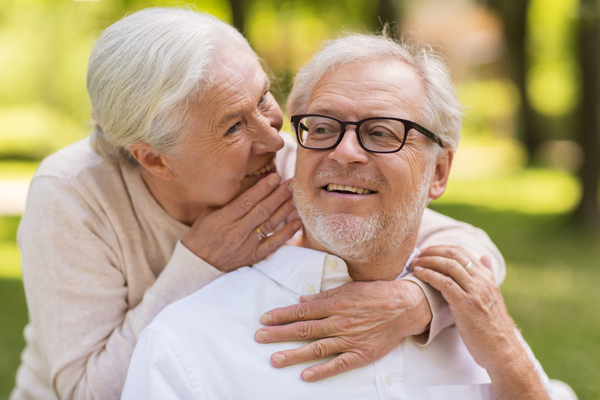 In Victoria you now appoint a medical treatment decision maker, in NSW you authorise an enduring guardian [ID1] and in some states the responsibility falls under the enduring power of attorney. Tax considerations around your estate planning can be complex and vary depending on your individual circumstances. There are several strategies you can use to manage the effective transfer of assets to your beneficiaries. Setting up a testamentary trust can be a simple, tax effective way of estate planning. 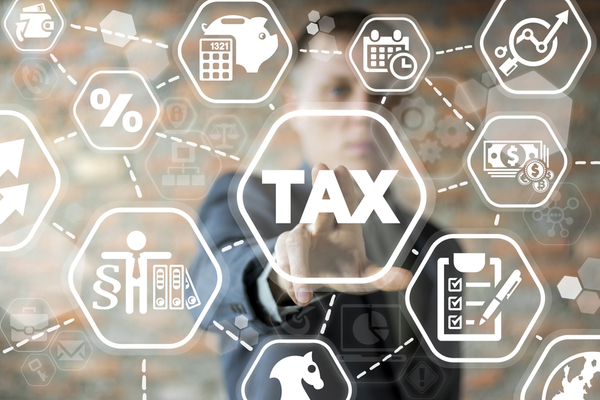 Or rather than selling your assets and distributing the proceeds, you can elect to transfer the assets directly so the burden of capital gains tax can be spread more evenly across your beneficiaries. 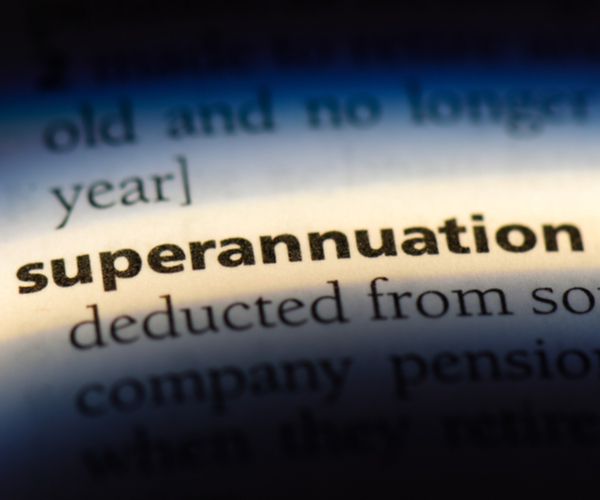 Superannuation is not an asset of your estate so it’s not included in your will but distributed as a superannuation death benefit. It can be distributed to either a dependent beneficiary or the trustee of your estate under a binding death nomination. Both the form of the benefit, either lump sum or income, and who it is paid to depends on the beneficiary. For example, you can only nominate your executor as beneficiary if they are classified as a dependent under super law. Super regulations can be complex to navigate so it is good idea to take expert advice when setting up your nomination to ensure it is valid. If your binding death nomination is ruled invalid your super may be distributed according to the discretion of the fund trustees rather than your wishes. 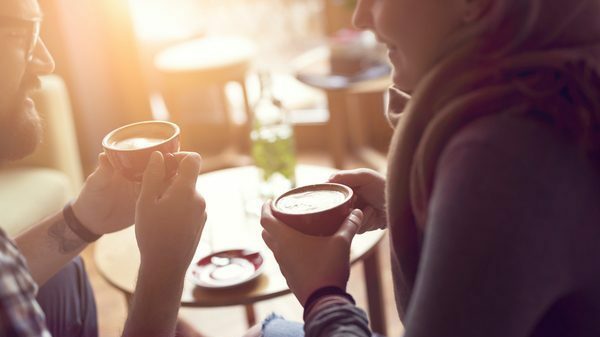 Getting married or entering a defacto relationship – will you combine your assets or keep some separate? Buying a home – this is often your biggest asset so consider who it will be left to. Having children – who will you appoint as their guardian? When will they be allowed to take over their inheritance? Be aware that legally they will inherit at 18 unless otherwise specified. Setting up a company, a family trust or a self managed super fund usually involves ownership of an asset that is not considered part of your estate. So, you will need to consider how these structures will operate after your death. If you run a company, estate planning can be helpful in determining your succession plan. As companies, trusts and SMSFs are complex structures it is best to seek expert advice to ensure your legal requirements are properly taken care of and family disputes are avoided. The best way to avoid disputes over your estate is to ensure the structures you have in place work effectively for your beneficiaries. 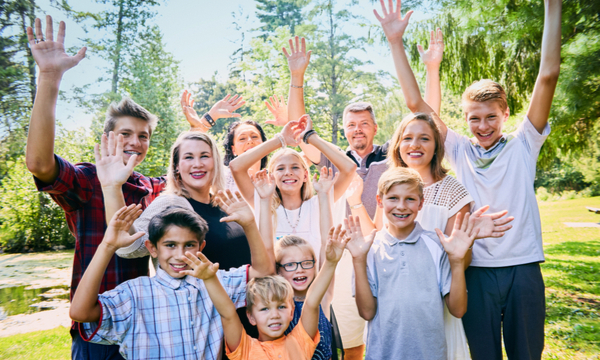 This can be especially important if you own a business, have been married more than once or have a blended family. These situations can demand a more complex estate plan to ensure all your assets are properly distributed. If you are planning to speak with a financial adviser about your estate plan, here is a checklist of questions that will be useful for you to think about in advance. 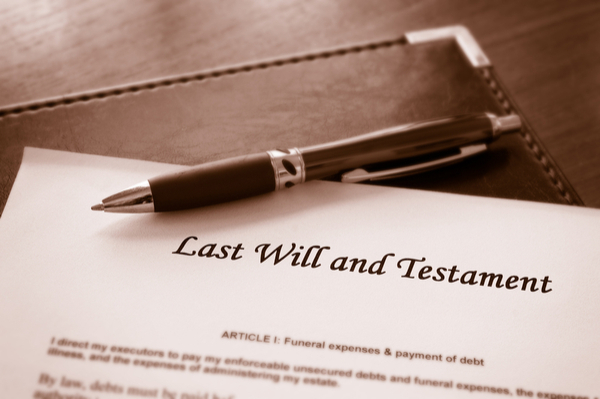 Who will you appoint as executor to your will? 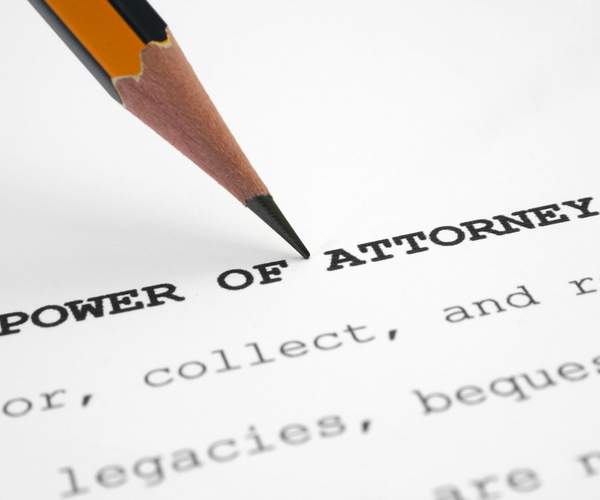 Who will you grant power of attorney to? Who will you grant enduring guardianship to? How will you split your assets among beneficiaries? And here is a checklist of questions you may want your adviser to address. What are the tax implications for my beneficiaries? How do I set up a binding death benefit nomination for super? How do I nominate a beneficiary for life insurance outside super? How do I plan for my business/trust/SMSF? We understand that estate planning can be confronting. At First Financial our aim is to make that conversation as easy as possible. To speak with a financial adviser contact us today.